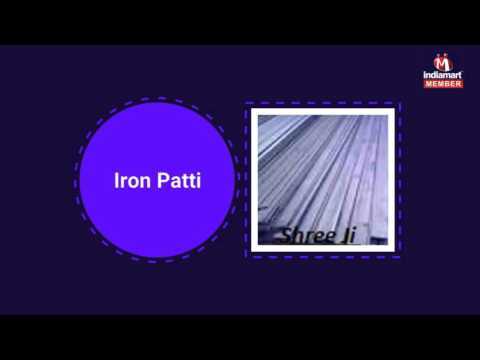 Shree Ji Steel Corporation is the leading manufacturer, supplier, trader, importer and exporter. We came into existence way back in the year 1978 as a Sole Proprietorship firm. We have our operational unit at Kolkata, West Bengal, (India). Our arrays of products that are most famous in the market are Iron & Steel and Hardware Goods. Our product range is in extreme demand in the industry due to its unmatched quality and durability. With our competent team, we are able to lay forth an international range of products. To meet the variegated demands of our esteemed customers, we are engaged in export with a number of international nations too. With our flexible payment gateways, prompt deliveries, sheer marketing practices, and customer driven approach, we have acquired a position of prominent market leader.